Sword Art Online: Progressive takes the popular Sword Art Online story and adds to it more stories untold by author Reki Kawahara. That’s the beauty of stories like Sword Art Online though. Thanks to the size and scope of the series, Sword Art Online has plenty of tales to explore and see allowing Reki to continue writing for Kirito and Asuna and placing them in more interesting situations. That’s why light novels similar to the size of Sword Art Online: Progressive are great to read. 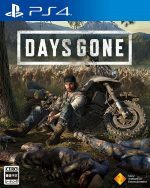 Just when you think the world and/or characters have been fully explained, you find new tales that could possibly be seen and or told. Now we can feel some of you readers out there have had your interests piqued by our statement above. You probably now want to read big light novel series just like Sword Art Online: Progressive. Well then, you’re in luck, folks, as we have such a list for you and we’re here to present it. Welcome everyone to our Top 6 Light Novels Sword Art Online: Progressive list. Let’s not delay this any further and jump right into some solid series recommendations. In the real world, Karen Kohiruimaki is a tall college girl who dislikes her height and can’t socialize with real people. However, when Karen signs in on Gun Gale Online, her who persona changes. Online, Karen goes by the name Llenn and is completely opposite of her real-life self. Llenn’s goal is simple. Llenn seeks to enter the Bullet of Bullets tournament and show off her skills. 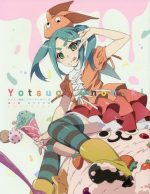 Sword Art Online Alternative: Gun Gale Online is similar to Sword Art Online: Progressive in that it’s a side story of the main tale, but the two light novels are quite different as well. Rather than focus on our black swordsman Kirito, Sword Art Online Alternative: Gun Gale Online focuses on a new set of characters and has Llenn—aka Karen—as the primary protagonist. 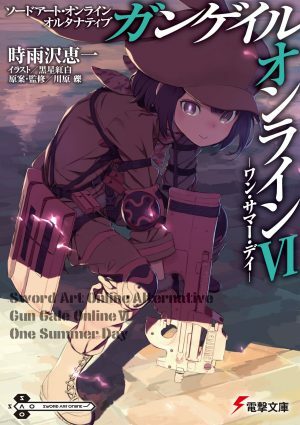 At 6 volumes in, we really are enjoying the narrative to Sword Art Online Alternative: Gun Gale Online as we witness a new story being told from Sword Art Online’s Gun Gale Online story arc. 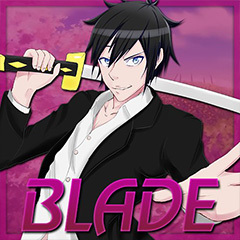 Swords are traded for guns once again in Sword Art Online Alternative: Gun Gale Online and it’s a solid trade off. We fully recommend checking out Sword Art Online Alternative: Gun Gale Online if you need more Sword Art Online story but want to see a new theme and character in lieu of Kirito. Programmer Suzuki Ichirou has found himself in a very strange situation. At 29-years of age, Suzuki has gone from making games to being in one…literally. For reasons unknown, Suzuki is now within a fantasy RPG and has had his age reversed to that of a 15-year old. Topping that off, during his initial shock at his powerful spells, Suzuki unleashed a torrent of meteors that killed tons of enemies and a high ranking one as well. Now overpowered, Suzuki longs to learn more about this world and seek to meet new people. What adventures await our sudden hero?! 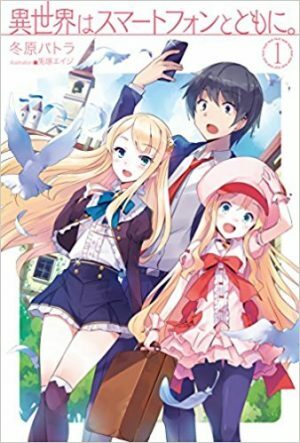 Isekai light novels aren’t too new anymore in the world of light novels. 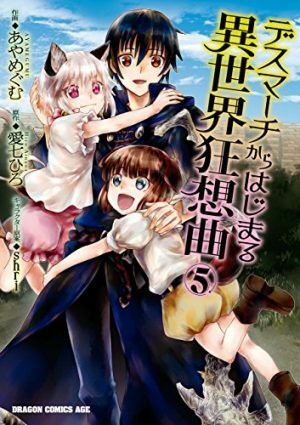 Yet, when you read stories like Death March kara Hajimaru Isekai Kyousoukyoku, you realize there are plenty of places to still go with this booming genre. Suzuki’s journey through a world of adventure reminds us greatly of Kirito’s path in Sword Art Online but with considerable less risk and an emphasis focused on fantasy with gaming theme. 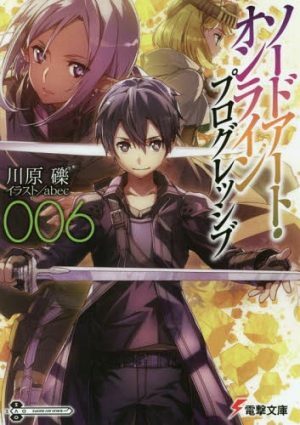 Nevertheless, if you love Sword Art Online: Progressive you should without a doubt read Death March kara Hajimaru Isekai Kyousoukyoku. Being trapped in a game sounds kind of terrifying but if we could be high level warriors, we wouldn’t mind it too much. Onna Shinkan thought some great days were ahead of her. Not only did Onna finally succeed in making her first adventuring group, but they are already going out on a quest! However, things turn sour for Onna when her new team encounters powerful goblins. When all hope seems lost for Onna and her team a powerful warrior appears and saves the day. Known as the Goblin Slayer, this man has one mission…defeat all goblins and wipe out their race. Stepping away from isekai stories, we look at the action fantasy known as Goblin Slayer by author Kagyuu Kumo. 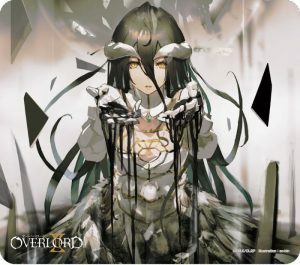 With tons of goblin slaying action and a large world to explore, Goblin Slayer is a good recommendation to those who like the fantasy elements of Sword Art Online: Progressive and equally enjoy its darker moments. Now is the perfect time to check out Goblin Slayer as we have some good news for those who might love the novels. An anime series for Goblin Slayer is soon to be releasing and we are excited for it indeed. 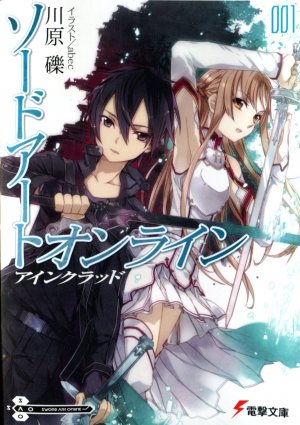 Any Manga Like Sword Art Online: Progressive ? Unknown to humanity, there exists a world where two powerful entities clash with one another. A hero versus a demon king continue to use their powerful skills and magic to fight and one day something unseen happens. Their strong magic breaks from their world and explodes within a classroom killing all within. 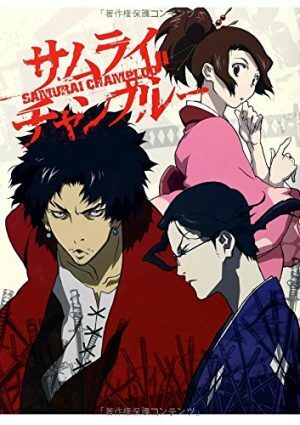 All the students who perished were given different lives to live, reincarnated in a different world but one student—the lowest ranked—is given a new life entirely. Instead of being reincarnated as human she is reborn as a spider and now must survive however she can. If Sword Art Online: Progressive taught us anything, it’s that isekai stories can be done in a multitude of ways. That’s certainly the case with author Baba Okina’s work titled Kumo desu ga, Nani ka? which focuses on telling the tale of a girl turned spider. It sounds ridiculous by description, but after just one volume of this story, we were immediately hooked. 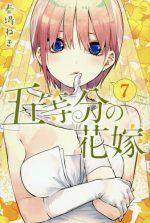 Blending the line between fantasy, humor and adventure, Kumo desu ga, Nani ka? will excite readers from page to page making for a solid read. Who knew a spider’s life could be so intriguing? For Subaru Natsuki, life was nothing out of the ordinary. Just like always, Subaru went to a convenience store and went for some food and snacks. However, Subaru’s normal life quickly vanished as he was ripped from his own world and thrown into a fantasy one. Subaru isn’t yet aware that this world might be filled with glorious spectacles and adventure but also fraught with dangers and peril around every corner. Can Subaru keep his sanity as he begins a quest where death isn’t the end but a curse that causes rebirth constantly in an endless cycle? 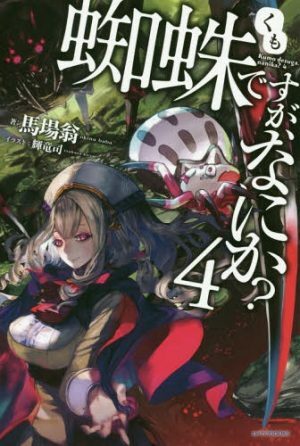 If we are talking about isekai stories similar to Sword Art Online: Progressive then we can’t forget one of the other famous works known as Re: Zero Kara Hajimeru Isekai Seikatsu. 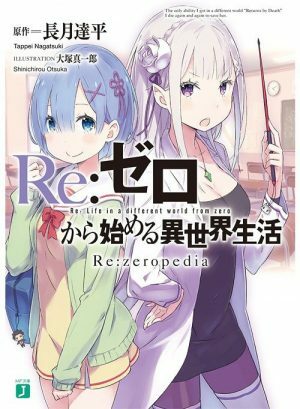 Created by author Nagatsuki Tappei, Re: Zero Kara Hajimeru Isekai Seikatsu has been a non-stop drama filled isekai that has won the hearts of many readers out there in the world. We have personally loved every volume we could get our hands of Re: Zero Kara Hajimeru Isekai Seikatsu, and know you need to read it for yourselves if you love or loved Sword Art Online: Progressive. Now, let’s all pray together season 2 of the anime for Re: Zero Kara Hajimeru Isekai Seikatsu also comes out soon…waiting is legit killing us. 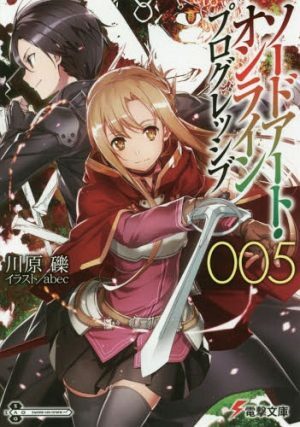 We end our 6 Light Novels Like Sword Art Online: Progressive list with Isekai wa Smartphone to Tomo ni. While Isekai wa Smartphone to Tomo ni. might be more focused on comedy and harem elements than Sword Art Online: Progressive—though Kirito has a bevy of girls in his team too technically—we still think both stories are quite similar. Touya thanks to God’s intervention and modifications is pretty strong and just like Kirito, he uses his skills to help others and go on tons of adventures in a new and unfamiliar world. 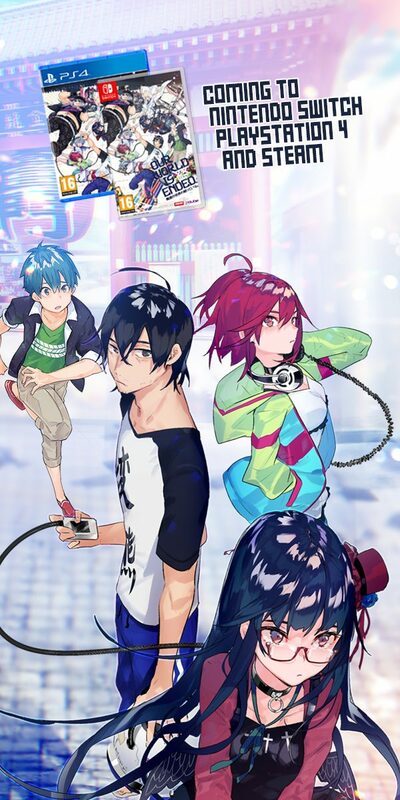 Isekai wa Smartphone to Tomo ni. 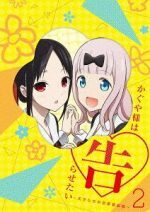 is a fun read that we personally love here at Honey’s Anime and recommend it to you folks out there, too! 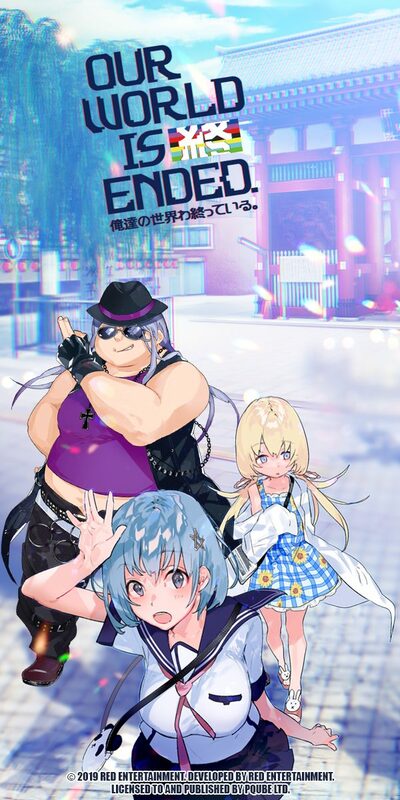 Now go follow Touya’s adventures in Isekai wa Smartphone to Tomo ni. Sword Art Online: Progressive is a very cool series that shows Sword Art Online still has plenty of adventures to tell. Though as the series continues going on, we suggest reading the stories above to bide your time and enjoy other series. Have you read any of the stories above or plan to? We’d love to know in the comments below. For more recommendation articles like this one, be sure to keep stuck to our hive here at Honey’s Anime.